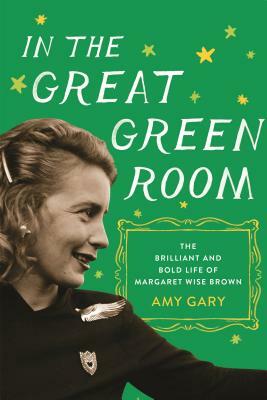 In 1990, AMY GARY discovered hundreds of unpublished works by Margaret Wise Brown in Margaret's sister's attic. Since then, Gary has catalogued, edited, and researched all of Brown's writings. She has been covered in Vanity Fair, in Entertainment Weekly, and on NPR, among other media outlets. She was formerly the director of publishing at Lucasfilm and headed the publishing department at Pixar studios.